The Miamians, which is the chorus of the Miami Chapter of the Barbershop Harmony Society, was founded in 1948. It grew rapidly and by 1951 was the second-largest chapter in the entire country. In 1965, after winning a silver medal the year before, the Miamians Chorus won the gold medal at the International Championships in Boston, Massachusetts, and has been moving forward ever since. In 2013, the Miamians merged with the Broward based Sunshine Chordsmen, creating the region’s largest Barbershop harmony performing ensemble, now serving South Florida from Palm Beach County to the Florida Keys. Gene Cokeroft served as the guiding light of the Miamians for more than 40 years until his retirement at the close of 2012. He was not only the music director of the Miamians, but also served the chorus, our local community and the national Barbershop Harmony Society in many other capacities. 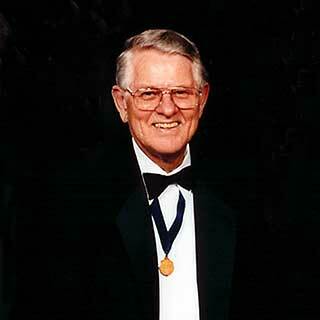 He produced and directed many full-length stage shows featuring the Miamians in some of the major performance halls of our area as well as producing and co-producing the annual Orange Bowl Parade and half-time pageant.As a song writer and arranger, Gene continues to produce wonderful barbershop music for harmony groups around the country and around the world. He also continues to have an abiding interest in music education for our local youth. Gene also founded and led the Suntones, perhaps the most acclaimed Barbershop quartet of all time. The Suntones sang and performed in almost every major concert hall and theatre in the United States, including Carnegie Hall. 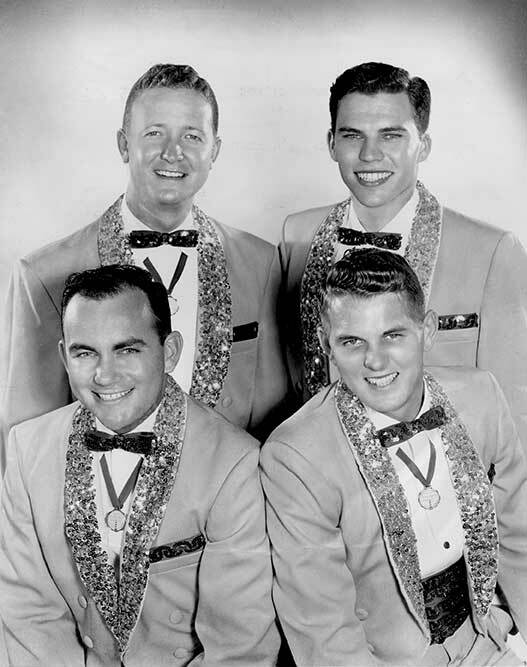 They made many guest appearances on The Jackie Gleason Show the late sixties, and recorded in their career a total of ten albums of Barbershop Harmony music.They won the coveted gold medal as International champs, with the highest score ever achieved, a record that still stands today!